Nourish Nutrition and Health’s all-inclusive Wellness Program offers you the opportunity to focus on yourself. At our Women’s Wellness weekend away, you’ll make real, lasting progress towards feeling and looking your best. (in the western US) a cattle ranch converted to a vacation resort for tourists. 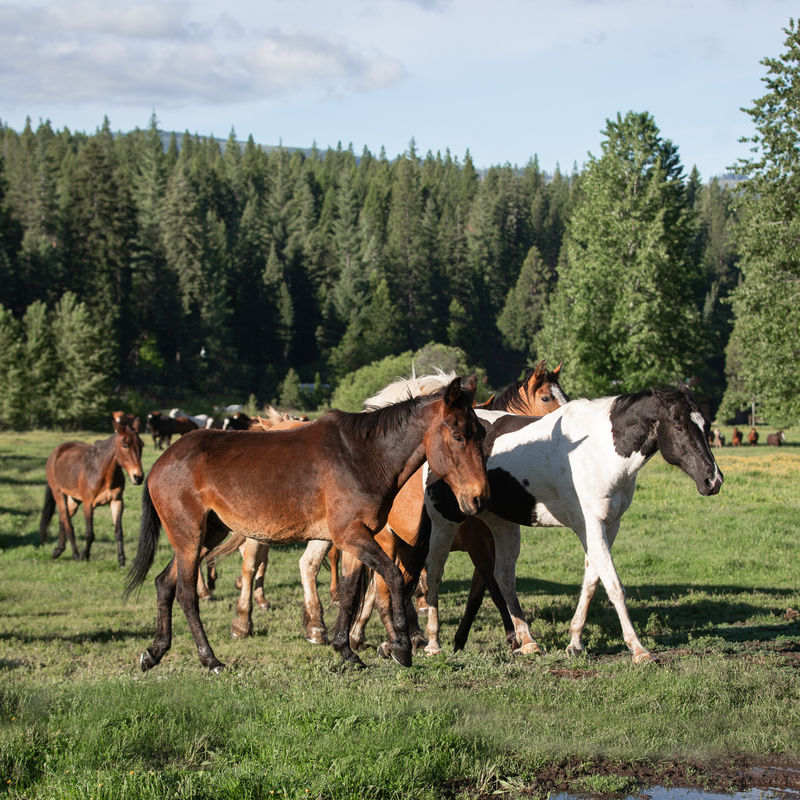 Greenhorn Ranch is a working dude ranch in California’s Lost Sierra. 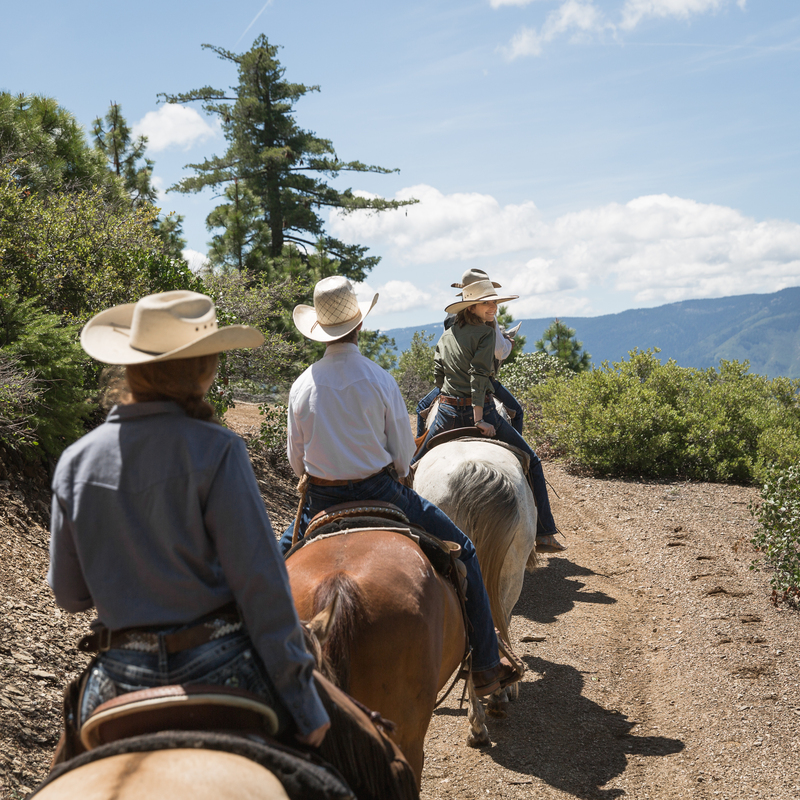 Horseback riding takes center stage on the ranch. Our goal is to get Greenhorns in the saddle safely. 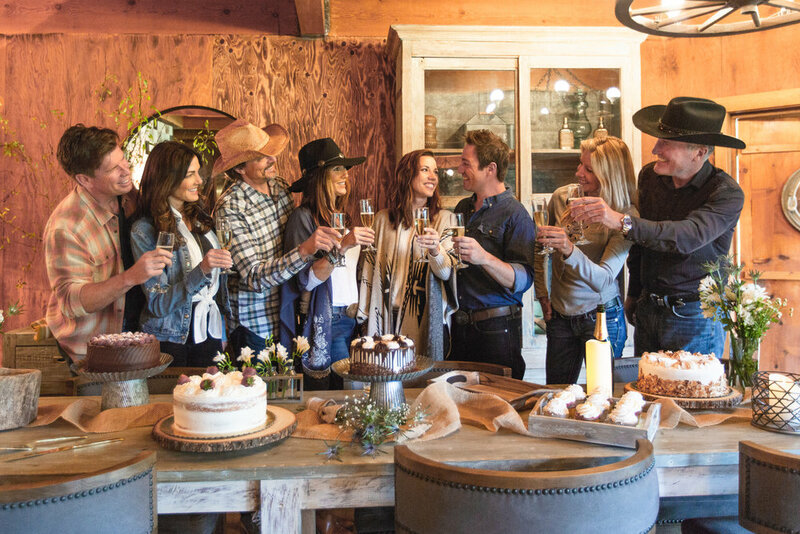 A home away from home, Greenhorn Ranch welcomes you as family. Wranglers and Greenhorns break bread at the same table. 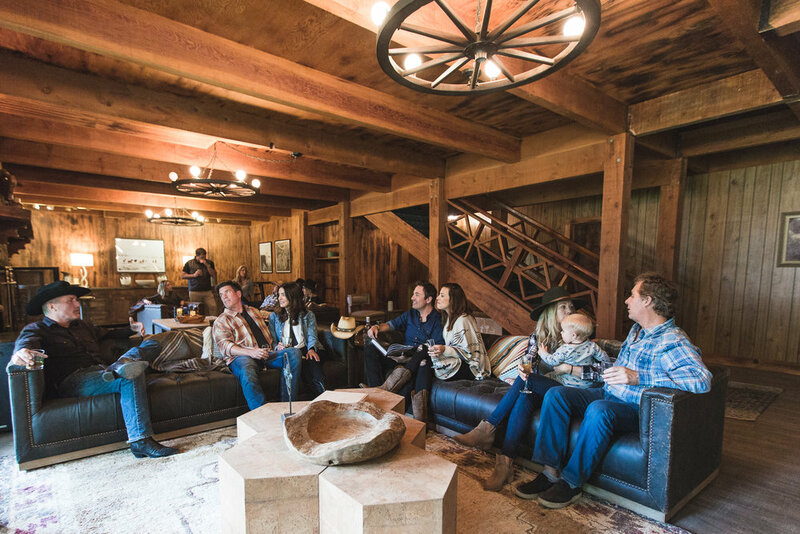 With 600+ acres and 60 head of horses, our home is just more fun than yours. Cowboy living is alive and well. Our wranglers will teach you how to ride a horse with confidence or help you improve your riding skills. 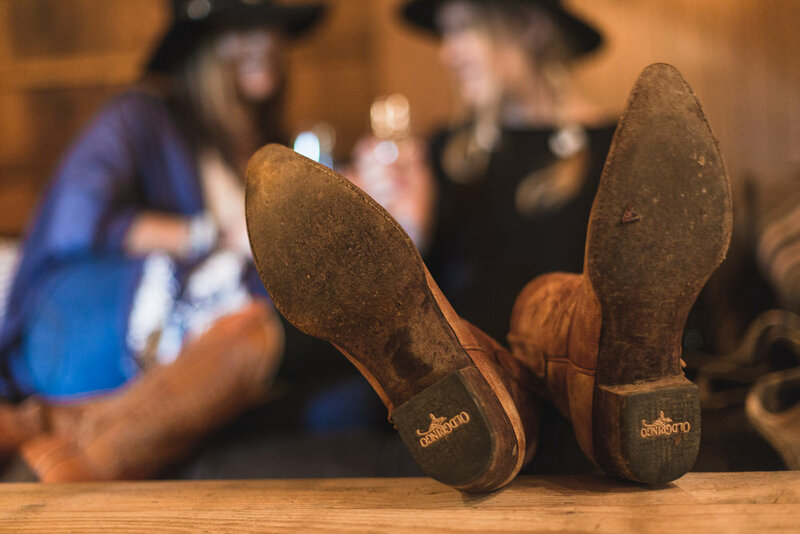 Come and cultivate your cowboy, California-style. 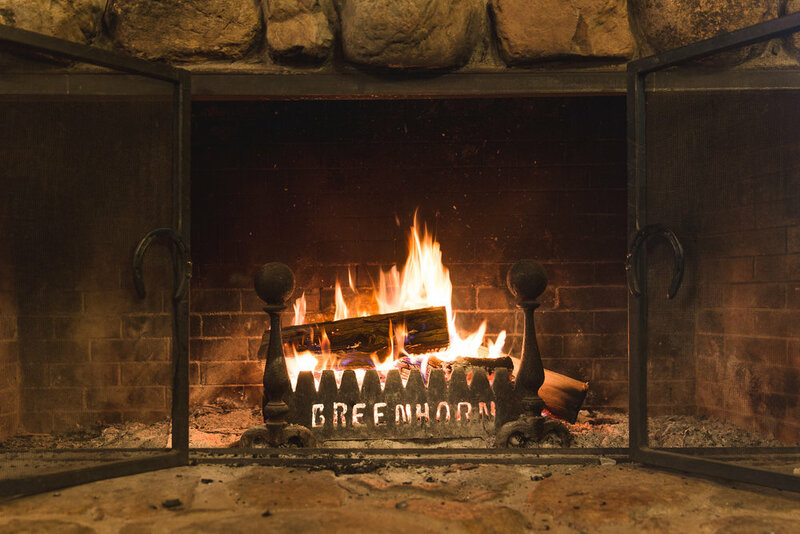 Explore Greenhorn Ranch. 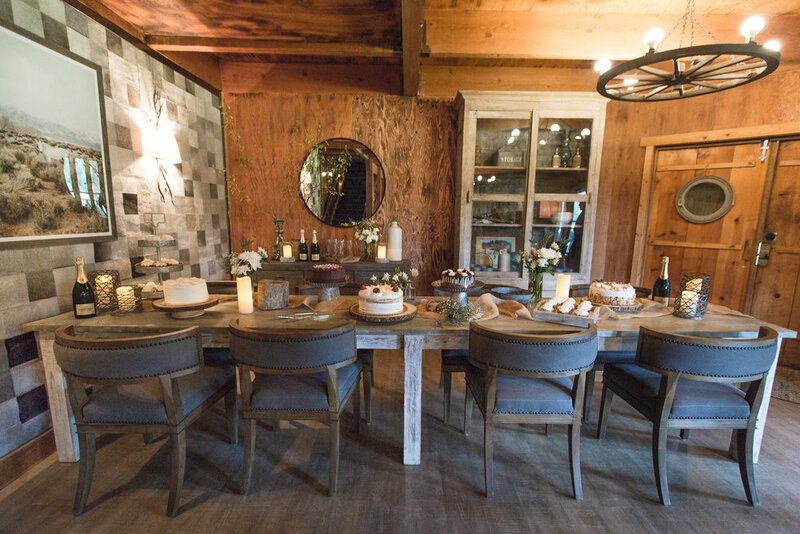 Rustic weddings. Intimate retreats. Good old-fashioned family reunions. Cell phone service not included. 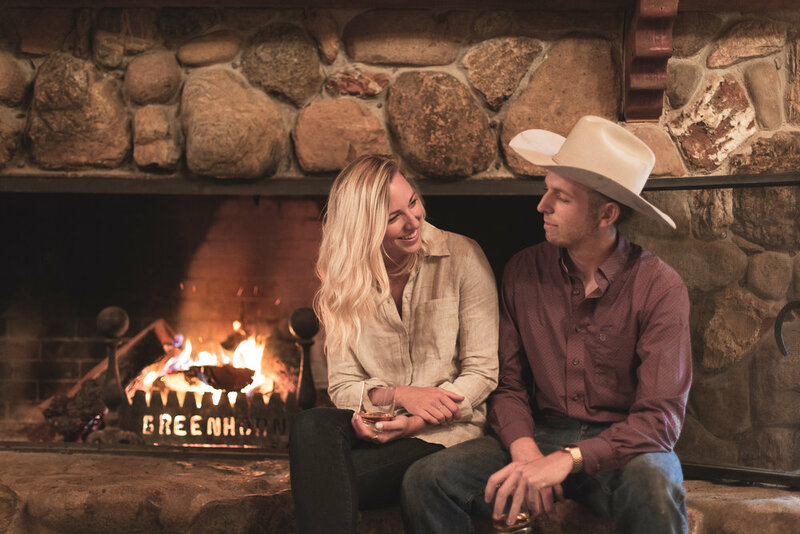 Choose one of our itineraries to make the most of your stay at the Ranch. 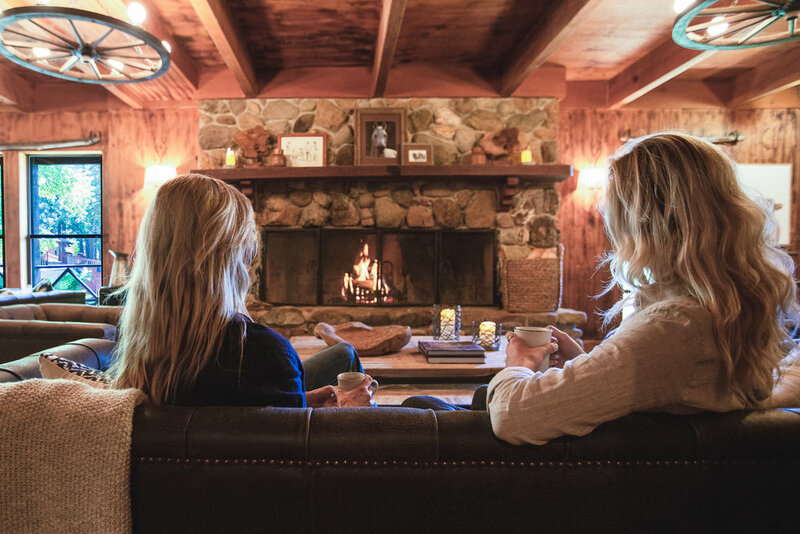 At Greenhorn Ranch, we know a thing or two about a technology detox. You’ll notice your cell signal slowly disappearing as you make your way up Greenhorn Ranch Road. The notifications that represent the hustle and bustle of your everyday life come to a halt and your left with nothing but beautiful views in front of you and the serene sound of nature around you. 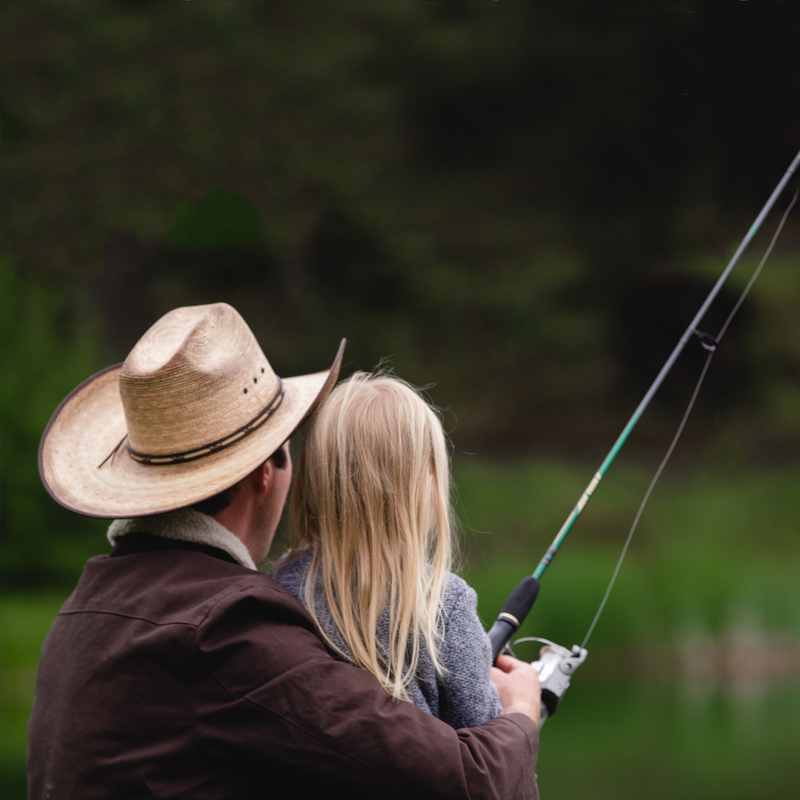 We want every family to experience an electronic-free vacation so that they can disconnect from technology and connect to what truly matters. To do so, we have 5 simple tips for an electronic-free family vacation that you can implement on your next getaway. 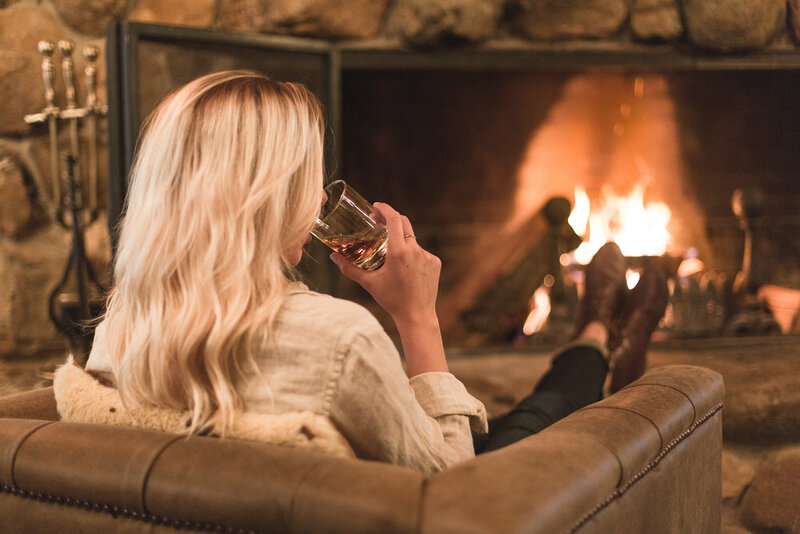 Nestled in the Lost Sierra, this hidden escape is just over an hour from Reno Tahoe International Airport and less than three hours from Sacramento International Airport. Easy to get to and hard to reach, just the way we like it. Need a ride from the airport? We can do that.